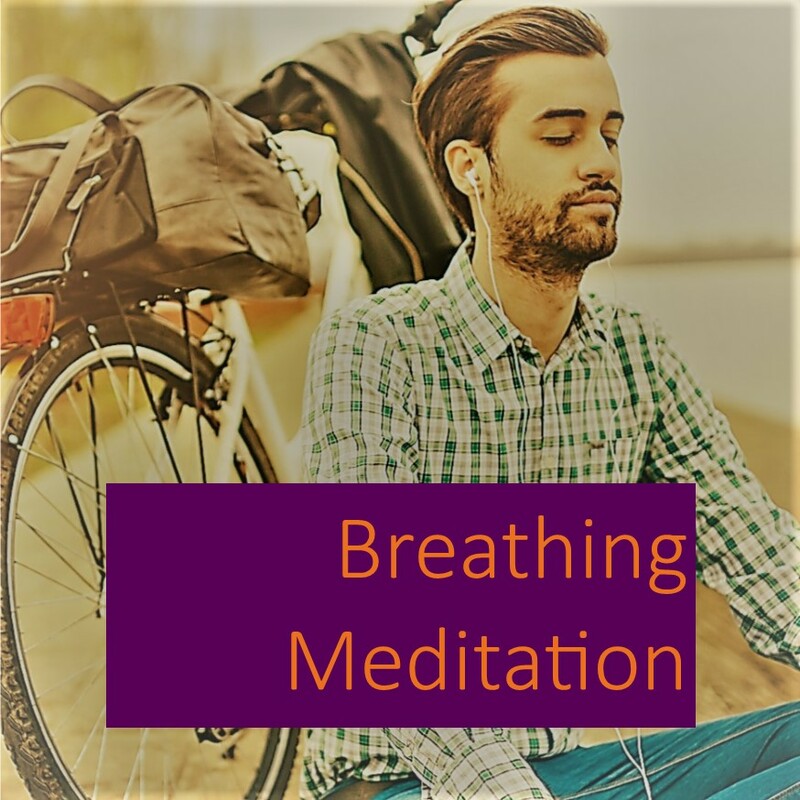 A guided meditation designed to help you become aware of the wandering nature of your mind and to be able to observe rather than fight, or try to stop, your thinking. There is a 10-minute and a 20-minute version. Want to test it? Listen to the sound snippet below. © Neil Bierbaum & Dr Colinda Linde 2017. All rights reserved. Download using Mac/PC & sync to iTunes to listen on your smartphone.